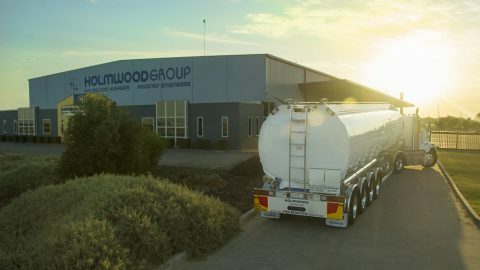 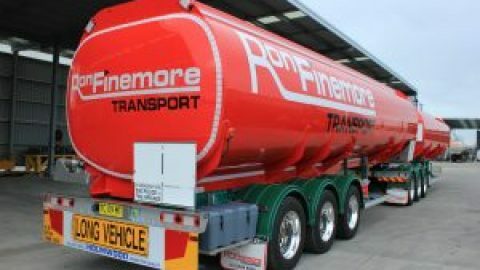 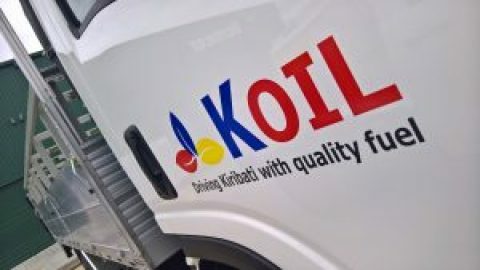 This week, we delivered yet another 100% Australian Rural Distributor to Tasco Petroleum. 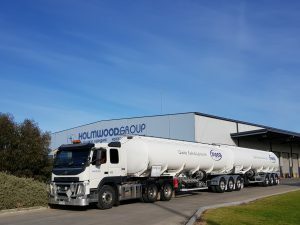 Holmwood was the first to innovate the unique sliding suspension B’double back in the mid-nineties, and whilst other’s have tried, Tasco know that coming back to Holmwood was the best option. 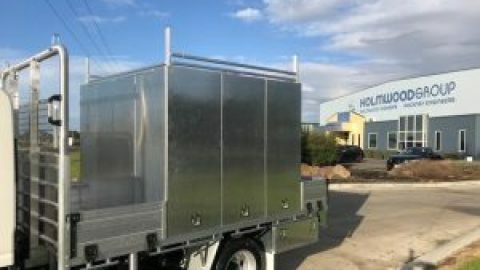 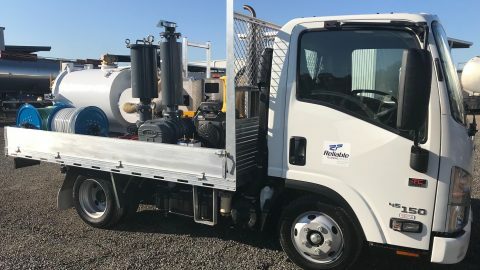 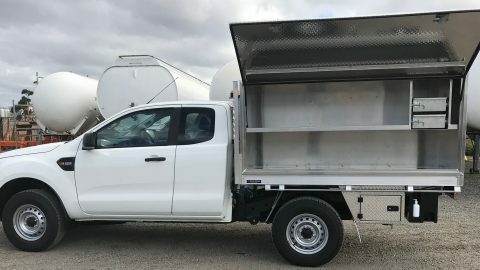 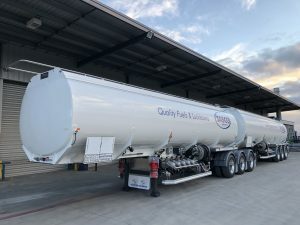 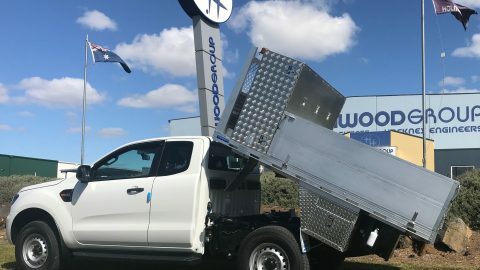 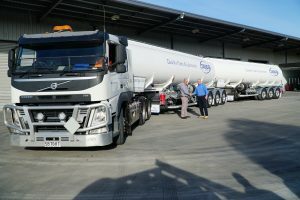 The sliding suspension allows Tasco to bring a fully loaded B’double from the terminals to the local distribution depot, then split it into two farm delivery trailers. 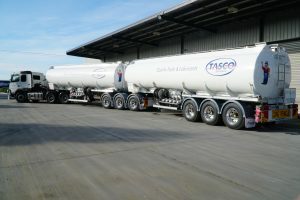 “The system just works”, says Steve Rose from Tasco, and the units of the 90’s are still going today with over 5-Million klms travelled! 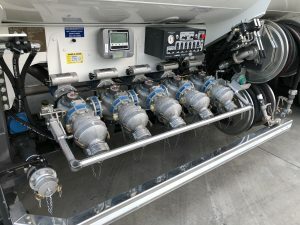 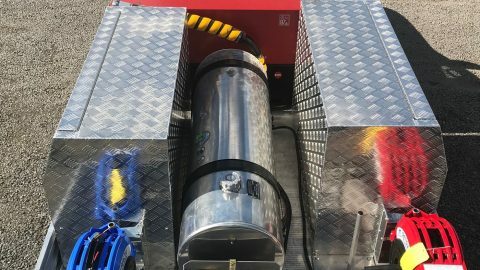 The new units feature Liquip pneumatic manifolds, DFV electronic metering, and lightweight fixed dual dispensing systems including two aluminium hose reels.